Senior Activities Program (SAP) is designed to provide a venue for seniors to remain active, while creating new friends. This program is designed to promote healthy eating, exercise through dance, bowling, hiking and many other activities in order to prevent or reverse heart disease, diabetes and obesity. 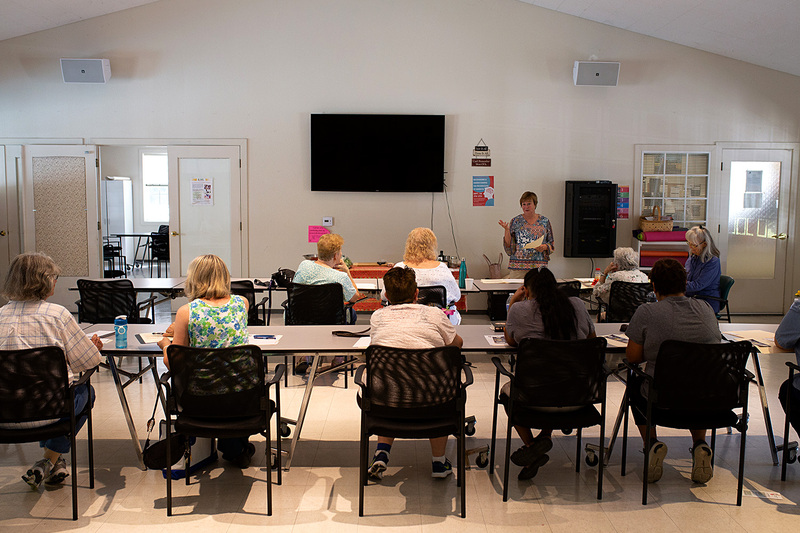 The LIME Foundation contracted with Healdsburg Nutrition and a private yoga instructor to offer classes to seniors over multiple six-to-seven week courses. Participants are also encouraged to take advantage of supplemental, private, 15-minute phone coaching sessions. 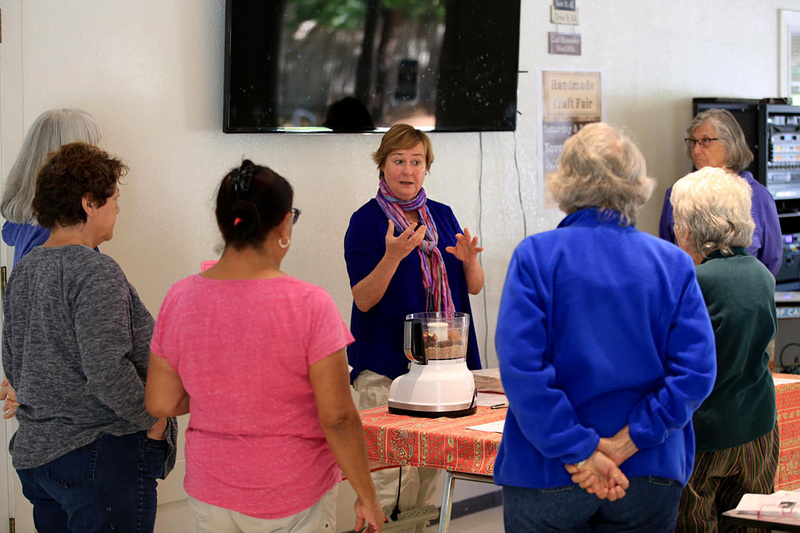 Healdsburg Nutrition has designed these sessions to help address chronic health issues and resistance to changing unhealthy habits, thoughts, and behaviors. During each course or cohort, classes take place once per week, for two hours per day. The first 90 minutes of the program encompass aging and nutrition, brain health, bone health, energy boosters and stress reducers, cardiovascular health, and digestion. Each class includes food preparation demonstrations with dishes such as salads, healthy desserts, breakfast smoothies, and others. The last 30 minutes of the class consist of gentle stretching, chair yoga, and mindfulness activities. In 2018, the Senior Activities Program was offered In the fall of 2018 at the Windsor Senior Center, serving 14 seniors ages 55 and up. Contact us if you’d like to get involved in our senior programs through SAP!